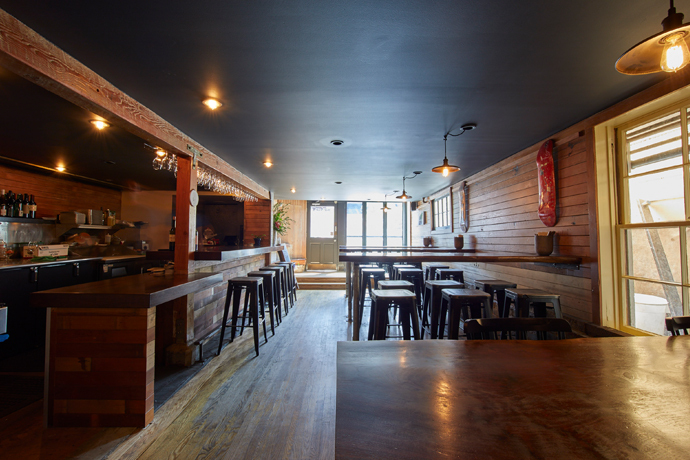 There's something alluring about a bar tucked away in an alley. Especially when said bar is an oasis on an otherwise undesirable strip. 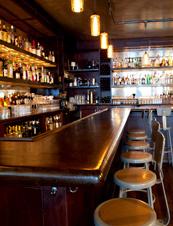 Welcome back 15 Romolo, reopened now in North Beach by former Coco500 and Rye bartenders. specialty cocktails like the Yellow Bicycle (St. Germain and Yellow Chartreuse). 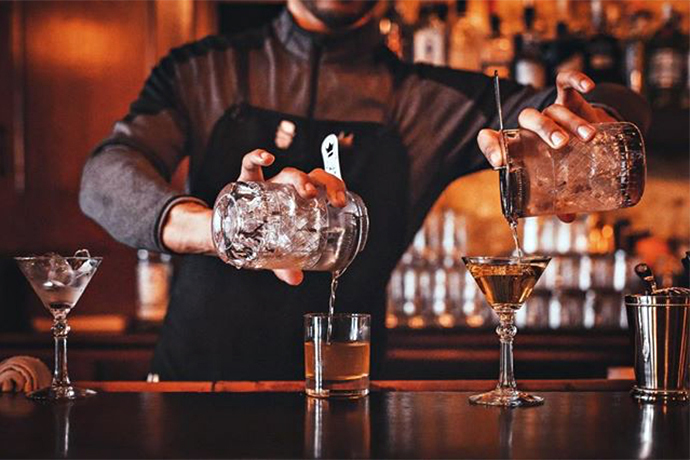 Porter or get right down to business with the tequila-bourbon Rio Grande. Best of all, they're even open for happy hour.